The Lehigh Valley Labor Council AFL-CIO will host a yearlong series of labor education workshops designed to better equip labor activities and leaders to meet the challenges facing today's labor movement. Members of UFCW Local 1776 & BCTGM (Chocolate Workers) Local 464 proudly make Union Made Hershey candies right here in Pennsylvania! 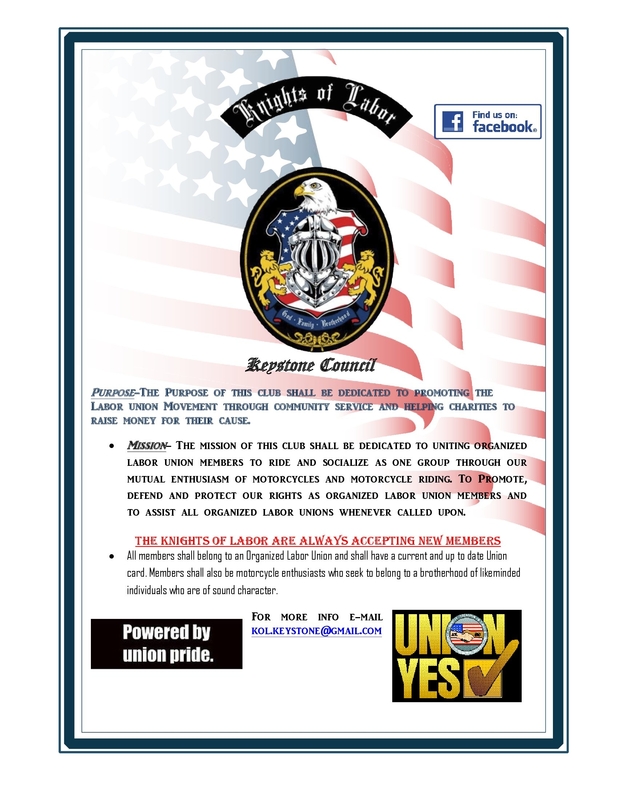 Ride Union with the KNIGHTS OF LABOR MC! 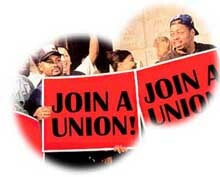 They have taken untold millions that they never toiled to earn.